How to inform your clients effectively that their order is waiting for them? 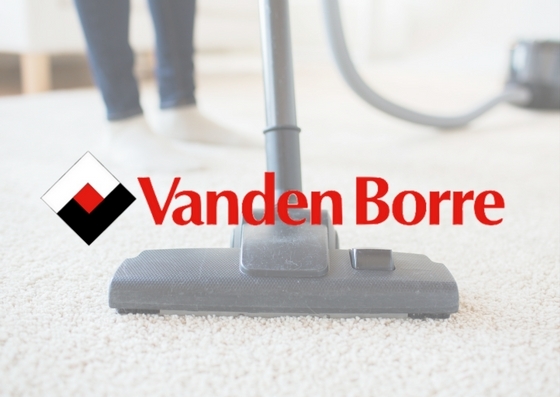 Vanden Borre is one of Belgium’s largest retailers in consumer electronics and household appliances. It has 66 shops, more than 1,200 employees and a turnover of more than 400 million euros. Vanden Borre was looking for an effective solution to inform its clients that their order is ready to be picked up in one of their stores. We introduced an SMS solution that automatically sends an SMS to a client as soon as an ordered product arrives in their store. 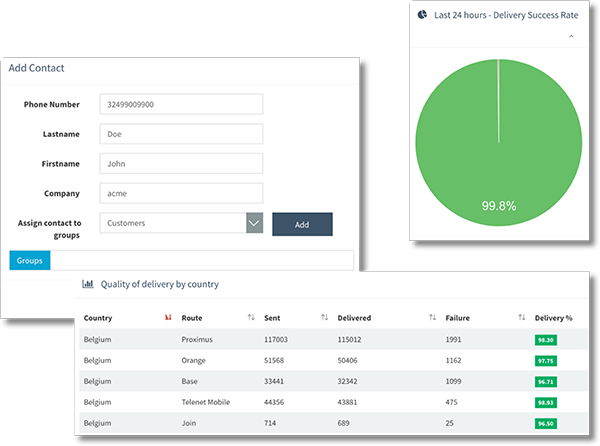 Vanden Borre has a detailed view of the delivery rates of their SMS messages. But the real improvement is in the increase of people picking up their orders. How to evaluate your service level and keep your budget in balance? How to inform people worldwide about risks?